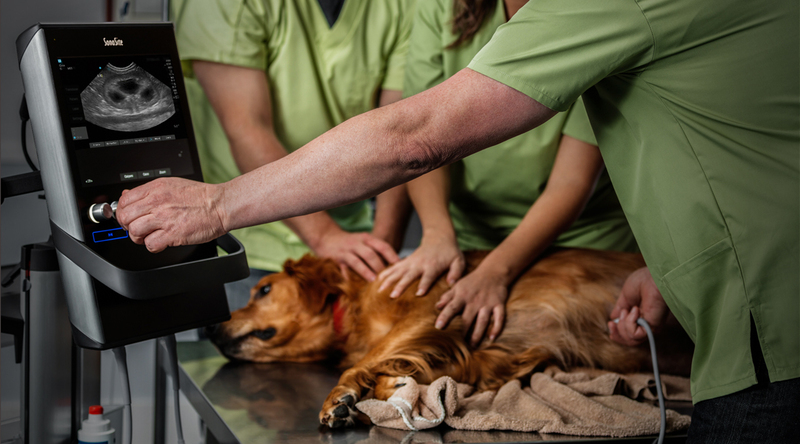 FUJIFILM SonoSite, Inc., the leader in point of care ultrasound, delivers imaging solutions for veterinary general practice and emergency and critical care medicine. Time constraints, non-compliant patient, ultrasound imaging adjustments and apprehensions can quickly consume time and resources. Utilizing a point of care ultrasound machine that is efficient, easy to use, durable, images without adjustments saves time, money and valuable resources. To talk to a representative, please complete the form below or call us at 01462 341 151.